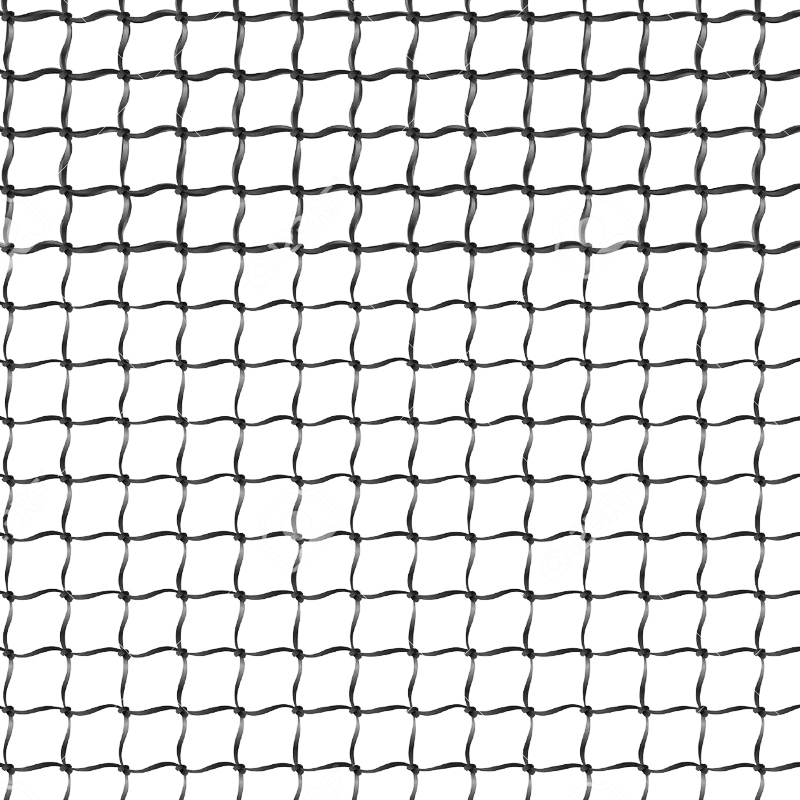 A great PE net for School Tennis Nets, this option provides students with an official-sized net that’s also durable. 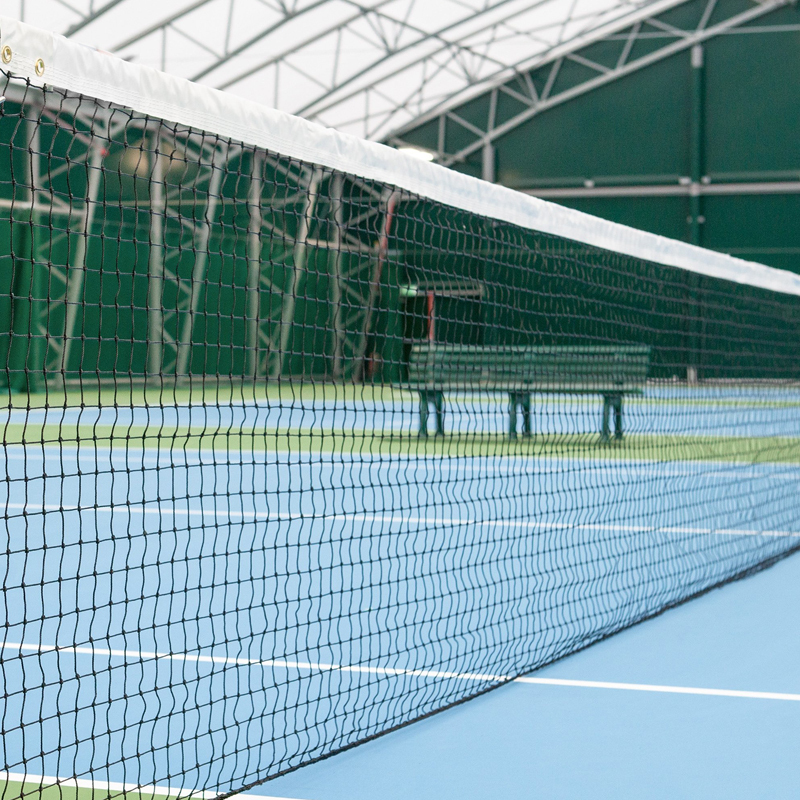 Whether just learning the game or beginning to master skills at an advanced level, rely on this net to provide great performance and superior longevity in your institutional setting. Regulation size makes this tennis net a perfect fit for most PE and recreational programs seeking to provide proper instruction for their students in the way of tennis. From the fundamentals and all of the net abuse that can come with learning, to mastery of skills and the introduction of power into student play, these nets will see your students through their learning journey without faltering. High-quality braided polyethylene netting, a durable vinyl headband, and vinyl pocket sides mean nets won’t break down, fray, or otherwise falter in the face of consistent institutional wear.